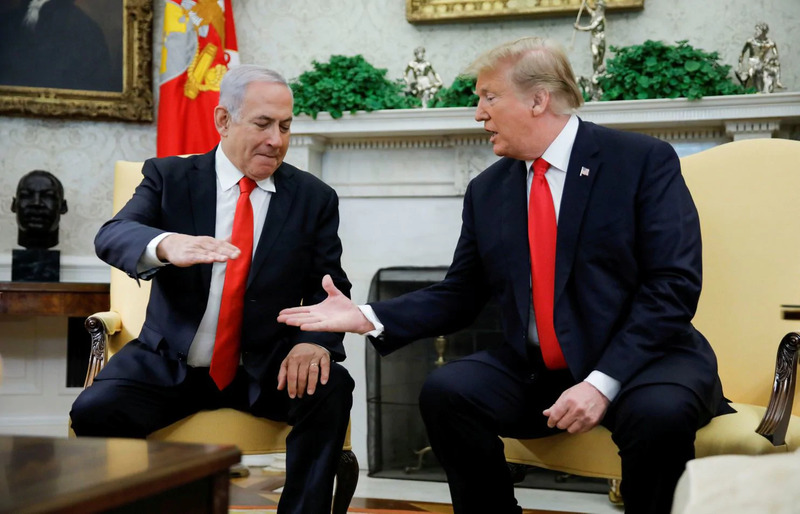 And did President Donald Trump’s recognition of Israel’s right to the Golan Heights as well as many photo-ops with the ‘big boys’ help Netanyahu? It probably elected him. The Israeli election this past week was a squeezer with the two top candidates both claiming election, but as the dust settled, Netanyahu slipped passed Benny Gatz. Of course, a political party, not a man is the winner. Once the election is over, the head of the party must form a coalition government to win the country. That is what Netanyahu is now doing. Four ex-generals had lined up against the Prime Minister. Gabo Ashenazi, Moshe Yaalon, Benny Gatz, and Yair Lapid stood behind the new Blue and White Coalition. These important military men formed a formidable front against Netanyahu’s Likud Party. In addition, Attorney General Avichal Mandelblit had recommended that proceedings against Netanyahu and his wife for corruption charges proceed. When I was in Israel a month ago, I talked with many people about this situation. I found few people who liked Netanyahu and his political manipulations, but at the same time doubted if there was anybody better out there. Israel has been in a period of unprecedented prosperity; Arab terrorists have been shut down. Hezbollah as well as Hamas can scream and shout, but know they are no match for Israel. The Palestinian Authority is little more than a joke. Right or wrong, Netanyahu got the credit for a situation that is positive for most Israeli citizens. Just a few weeks before the election one poll had 53% percent of the population behind Likud with Gantz only getting 27%. Of course the results were much closer. Now that he has won the election, Netanyahu is in a more positive position to fight these charges. Could he lose? Certainly. Former Prime Minister Ehud Olmert went to jail for the same. Sure, it is possible, but uncertain. What’s ahead? All indications are that the new government will be even more right wing. Such actions as annexing Jewish settlements on land considered bellowing to the Palestinians are probably in the works. One probable faction in his cabinet will call for taking the Temple Mount away from the Muslims. Of course, this won’t go anywhere, but it tells us where the emphasis will be. Netanyahu has played a game of politics of division, pitting various groups against each other. Undoubtedly, this will not stop. On the positive side, while they aren’t saying so in public, nations like Egypt, Jordan, and even Saudi Arabia have recognized Israel isn’t going away and are doing business under the table. This will probably increase. And the PLO? They are taking it on the chin. Hang on and watch. There’s much more to come.